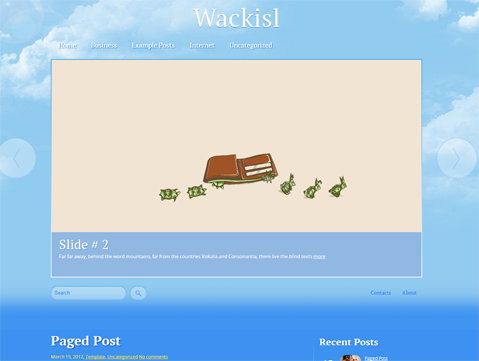 Theme is WordPress 3.5 Ready! 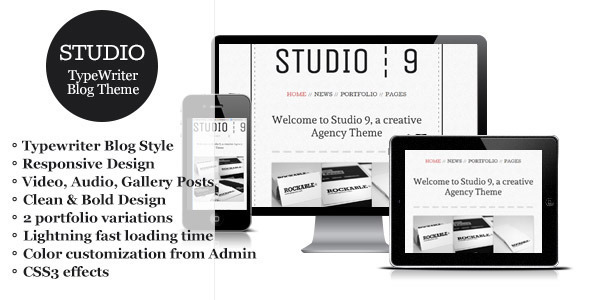 Studio 9 is a responsive WordPress Theme that implements bold fonts and clean design to create a versatile WordPress-powered site with unlimited color variations. 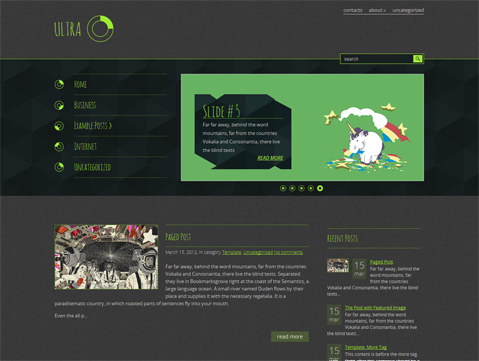 It’s purpose is for creative agency sites or blog in old typewriting style with big and bold fonts. Studio 9 has a convenient Administration panel which provides tons of options to manage and modify any aspect of the theme – it is well suited for both beginners with no coding knowledge and developers.